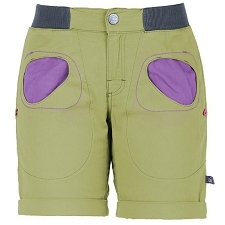 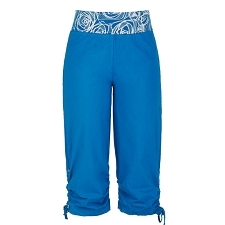 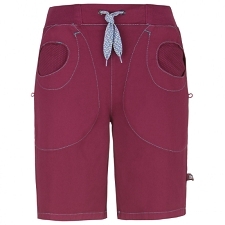 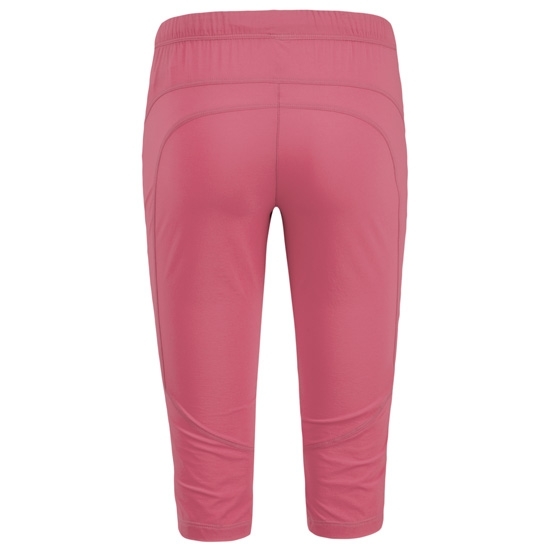 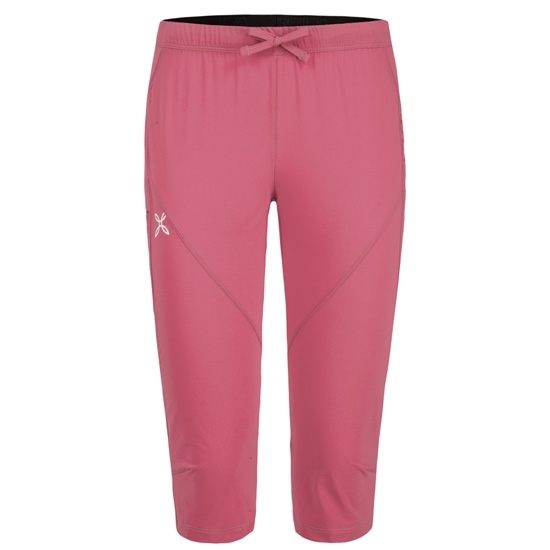 Women&apos;s lightweight Capri pant by Montura for hiking and trekking. 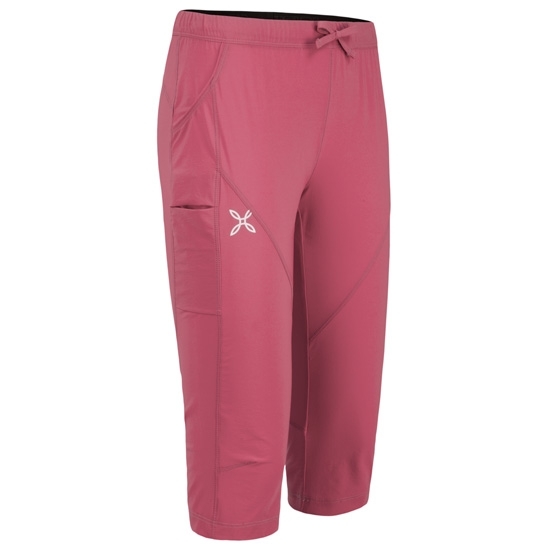 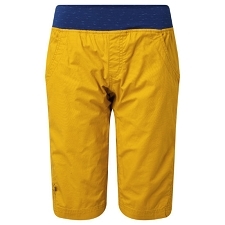 Designed for hiking and trekking, the Free Fit 3/4 Pants W are constructed with lightweight, durable, stretch fabric. 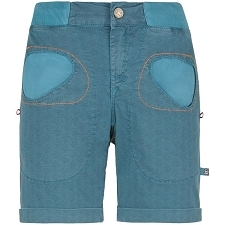 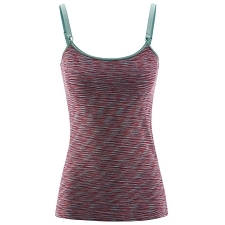 Breathable, stretch fabric offers freedom of movement.